Home > WordPress Tutorials > WordPress 5.0 (Bebo) Is Here, and so Is Gutenberg! – Are You Ready? WordPress 5.0 (Bebo) Is Here, and so Is Gutenberg! – Are You Ready? We have all been hearing about WordPress 5.0 time and time again and the good news is that it is finally getting launched. Speculations are that on its launch, some people aren’t going to be happy. WordPress 5.0 is a major update that is set to take the WordPress community by storm. 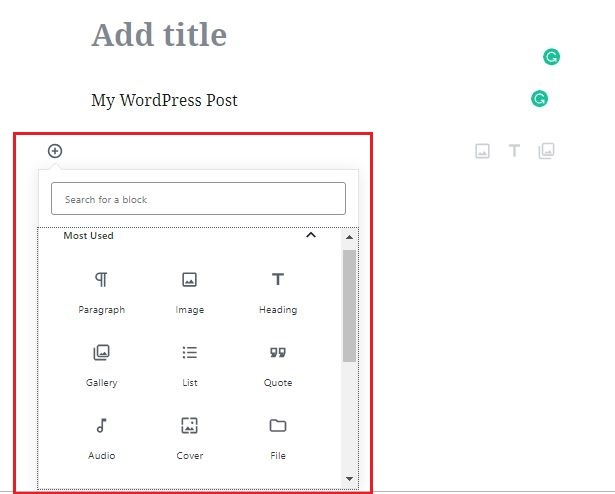 Along with some significant fixes and improvements, one of the major ones is ‘Gutenberg,’ the new WordPress editor. All eyes are on the new WordPress editor that is going to rock every corner of the WordPress echo system. Billions of dollars are currently circulating within the WordPress industry and investors are waiting eagerly for Gutenberg to hit the market. Gutenberg is the new WordPress editor that has so far received some mixed reviews from the WordPress community. Launched as a plugin for testing purposes, it currently has an average rating of 2.5/5 with 158 people rating it as one star. But still, the folks at WordPress are knee-deep in making Gutenberg the perfect WordPress editor while also maintaining the reputation of an easy-to-use website building platform. 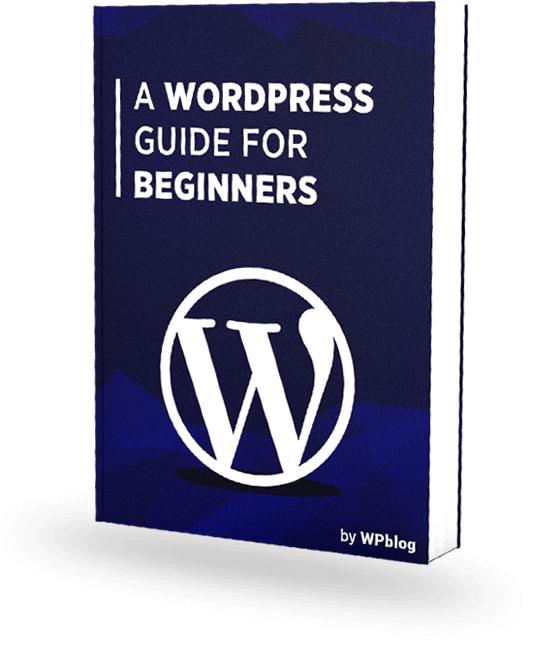 The current editor is very user-friendly and is one of the main reasons behind WordPress’s popularity. Many WordPress users are frustrated over the fact that Gutenberg will be made a part of the WordPress core instead of it being launched as a separate plugin. 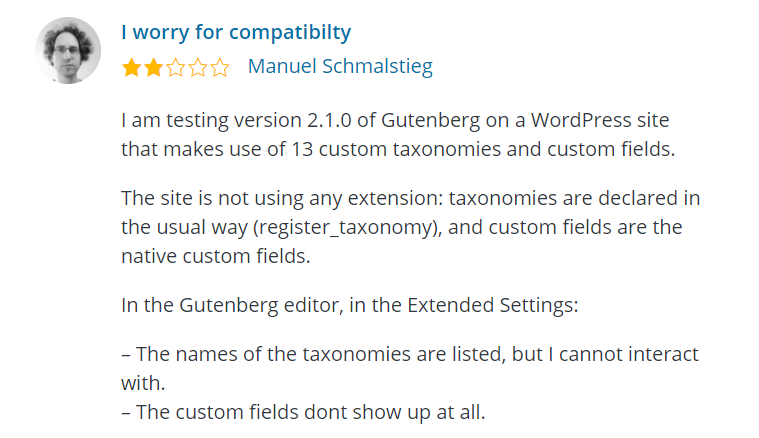 Many question that why Gutenberg is being released with WordPress 5.0 as it’s barely usable and highly untested. One way or another, WordPress users will have to deal with the new editor. Gutenberg provides an interface very similar to page builders where content is broken down into blocks. If you’re familiar with Medium, you will figure out the source of inspiration. Gutenberg might have problems integrating with WordPress plugins. 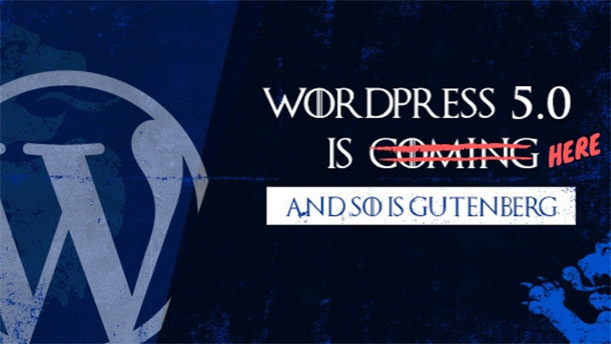 Almost all WordPress websites have plugins installed in them and many have their back-end customized to some degrees so there is a higher chance that upon Gutenberg’s release, things can go south. However, WordPress core contributors have noted the problem that Gutenberg’s release might cause trouble for site owners and they are trying to solve this issue before the official release. For now, the editor is available as a plugin for users to test and give feedback and this is the only way to make sure that Gutenberg works for everyone without any complications. Compatibility is the main reason why many WordPress users are demanding the editor to be released as a separate plugin and not as part of the WordPress core. In the classical editor, the font styling options can be seen on the tool bar at the top. This has now been converted to a dialogue box that hovers just above your content. The coloring and size options have been shifted from the top bar to the sidebar. Gutenberg offers a block system for every type of content that you want to add in your post. Just click on the ‘+’ sign and you will be displayed all the available blocks. Upgrading to a newer version of any software is a decision that must be taken after a few test runs. Companies are usually reluctant to upgrade to a newer version and continue to work on previous ones as they are happy with the performance. WordPress 5.0 will be bringing major security updates and bug fixes, so updating your website to 5.0 is not much of a choice but a necessity. If you’re using WordPress for a personal blog where your major activity is writing, Gutenberg might be a good option. Testing Gutenberg and deciding whether to use it on your website will be a process everyone will go through. You need to make sure to make a decision that is based on what is best for your website and your clients and not on user reviews. Unlike with WordPress plugins, Gutenberg will be compatible with your WordPress themes as they are with the current editor. As already mentioned before in the article, the content is broken down into blocks. So, users will also have the ability to customize their blocks and add specific layouts directly into the content. Gutenberg will provide a more accurate WYSIWYG experience and has the potential to be the game changer when building a website. Casual WordPress users might not be aware of the arrival of Guttenberg. Since your clients are busy with the business side of things, they might have no interest in WordPress 5.0 or the new editor. If they, by any chance, handle the content side of the website, they will be in for a huge surprise. Your job here is to brief them about Gutenberg and provide them with tutorials so they understand how the editor will change with the new update. This way you will be able to avoid some late night panicky calls by your clients a few months later. 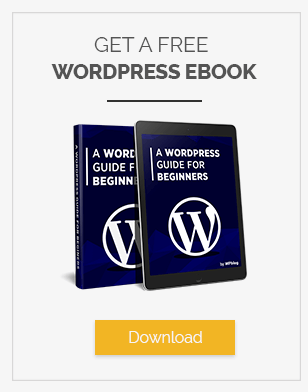 Create a backup before updating to WordPress 5.0. You can’t go back! The transition to Gutenberg will not be easy. Be patient! WordPress 5.0 will replace everything with blocks. Even plugins. Don’t upgrade to WordPress 5.0 right away. Wait a few months. WordPress has often been on the center stage when it comes to security. Since it is the most popular CMS in the world, attackers find it a more lucrative target. The 5.0 will be coming with better security features that will make solidify the WordPress core. 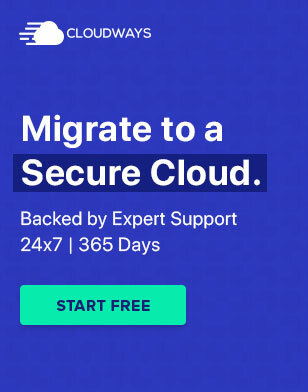 The core team, however, recommends using better hosting providers, along with SSL certificates, two-factor authentication, and application level password protection. Keeping the “Mobile First” principle in mind, the WordPress 5.0 team has released a new WordPress theme, Twenty Nineteen. The theme is highly responsive across all mobile devices and screen sizes. It is also fast and gives a better overall performance which improves website’s SERPs. Cropping background images can be boring for a regular publisher. It can consume a lot of time which can be utilized anywhere else. WordPress 5.0 will let you crop the image before it goes live. That will save ample amount of time that you invest in changing the background. If you wish to get a taste of Gutenberg, download the plugin and start exploring. The transition will be a lot easier if you’re familiar with the basic functions of the editor. Since the arrival of Gutenberg is inevitable, you and your website must be prepared to run on the new editor.